The ultimate strategy sandbox has arrived. Jump in on launch weekend, and get a free not-for-sale DLC pack with exclusive ship parts for our early adopters. We invite everyone to dive in and explore the many paths to victory of Galactic Civilizations III. The empire you forge reflects your choices, from warrior societies organized around conquest to pragmatic economic powerhouses whose strength is in their allies. Building an empire so culturally influential that rival worlds defect to your cause is perfectly viable, so long as you can keep their dropships from landing on your core worlds through literal defenses or soft-power diplomatic maneuvers. 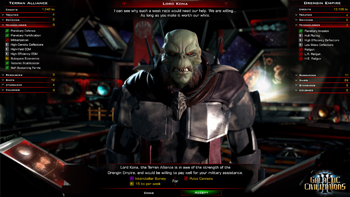 Galactic Civilizations III also brings massive improvements to one of the highest-rated strategy series of all time. The 64-bit engine boosts the maximum number of empires on a map from 16 to 100, with a similarly dramatic explosion in possible galaxy size. 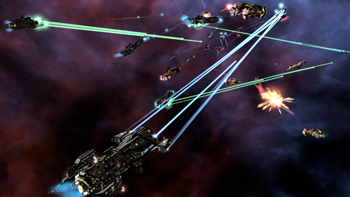 The ship designer gives players total control over how they function as well as how they look. Any ship you’ve ever imagined can be created or downloaded. Each race has its own technology tree, which unlock unique powers like self-healing starship hulls and superpowered terraforming. Finally, online multiplayer is a franchise first. 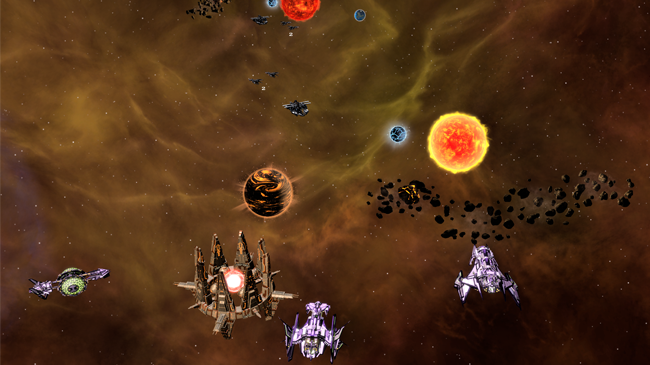 Challenge your friends, or team up to see if your allied civilizations can dominate a hostile galaxy. 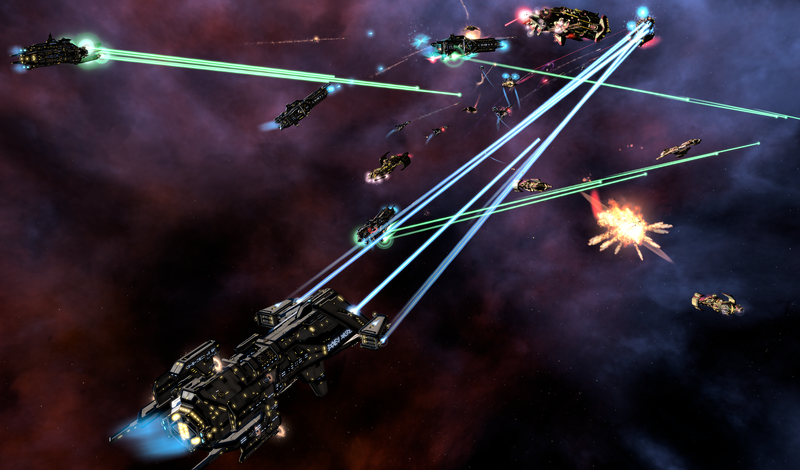 Stardock is incredibly proud to present Galactic Civilizations III, and we look forward to supporting the game with free patches, DLC, and major expansions for years to come. As a thank-you to all of our pre-orders, Founders, Early Access players, and launch weekend players, we’re also giving away an exclusive ship parts DLC pack that is not and never will be for sale. You’ll automatically get the DLC through your Steam client. 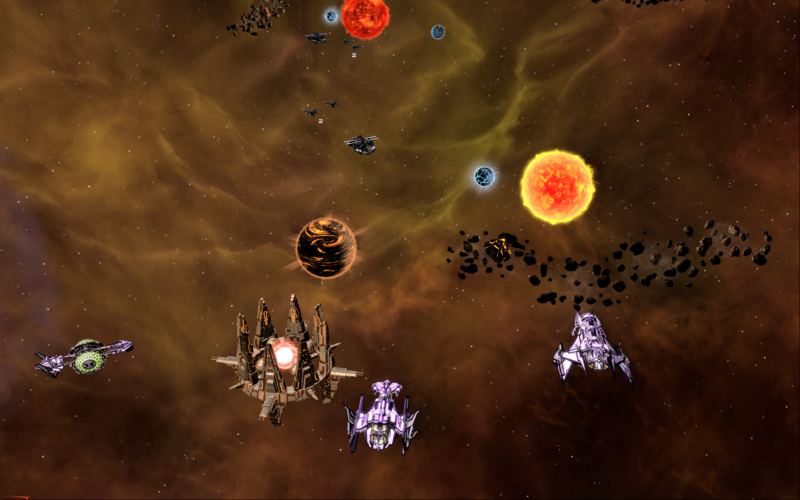 To purchase Galactic Civilizations III, head over to http://www.galciv3.com/store. Thanks for your support, and happy conquering! Get the game and exclusive launch weekend ship parts now! Wait. Its done already? We can buy it now? You've been able to purchase it for quite a while in Early Access, but it was officially released in May.